Join us tonight for our 3rd Beyond Worlds Tarot Intensive!! It’s going to be great! 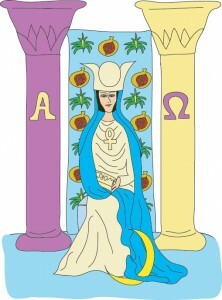 We’ll be visiting with the two grand ladies of the Tarot: the Empress and High Priestess. All four hosts will be there – Donnaleigh, Storm, Theresa and me. And as usual, we’ve got lots to say. Get your favorite deck and come along for the ride. 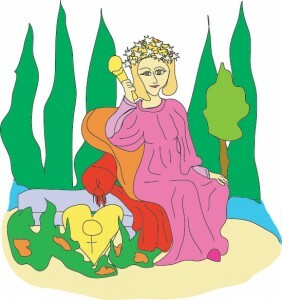 We’d love to see you in the chatroom or call in (646) 200-0765 and tell us what you think the High Priestess and Empress are trying to tell us. You are currently reading Beyond Worlds – Tarot Intensive #3 at The Tarot Room.